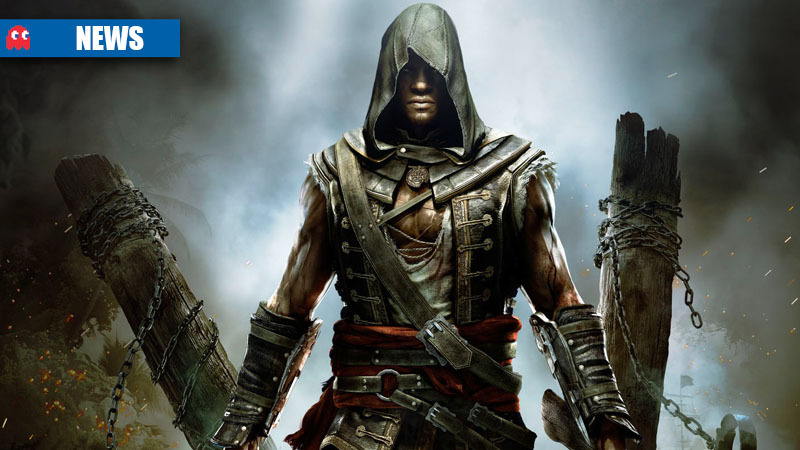 Assassin’s Creed 4: Black Flag launched on 29 October for the PS3, Wii U, and Xbox 360, and has been generally well-received by critics and fans of the genre. The game runs well on current-gen hardware but has occasional framerate issues on the current consoles, owing to Ubisoft needing to port the game to five very different platforms and optimising all platforms in different ways. “Development on both [next gen] consoles was very smooth, since they are both very similar to PCs,” Ubisoft community developer Gabe Graziani said in a recent Ask Me Anything (AMA) thread on Reddit. Graziani also noted something similar to the words spoken by Infinity Ward executive producer Mark Rubin, who said that development for Call of Duty: Ghosts for next-gen was somewhat difficult because of changing specifications to both consoles as their respective reveals crept closer. 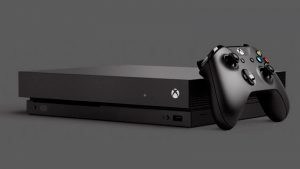 Graziani added that while there were kinks as Sony and Microsoft both tried to figure out their own “requirements” for their respective consoles, the development transition to next-gen was “super smooth” overall. 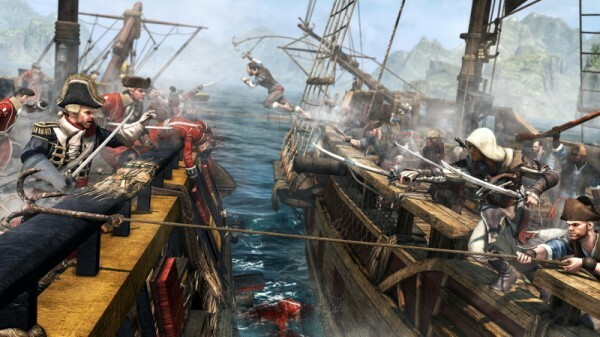 Assassin’s Creed 4: Black Flag will have launched for the next-gen consoles and PC by the end of November 2013.